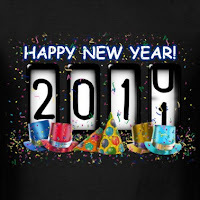 Welcome 2011. 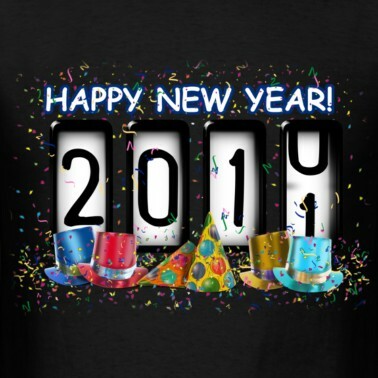 I hope this is a great year for everyone. So I've never really done this before but I thought it would be something to aspire to this next year. Sort of like resolutions I'm going to set some reading intentions that hopefully I will achieve by the end of the year. Read at least one classic. I have a bunch on my TBR list but I never seem to get to them because there is so many new books out there that I want to read. Read two books that have been on my shelf for over a year. I hate to admit it but I am a book hoarder. I can't help myself. I have every intention of reading every book I buy but it doesn't always seem to happen. Every now and then I will go through the shelves and weed out the ones that seem to have been sitting there for over 2 years and just pass them on. This year I'm going to make it a point to read at least 2 of these! Discover a new author...what I mean is a new author to me...not necessarily a brand new author. I have a habit of reading the same authors but I love discovering new ones. I particularly like discovering established authors who have several other books to choose from. Two of the new authors I found in 2010 were Emma Donoghue and John Hart. Read two books that have been on my Kindle for over a year...so I have the same problem with hoarding books on my kindle as I do with actual paper books. So my intention is to clear at least two of these books that I bought off my kindle. I think four intentions is a good start for the new year. If I can complete them before the year is half over maybe I'll make new half year intentions as well.